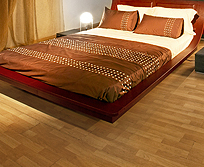 To schedule a FREE flooring consultation, Click Here. 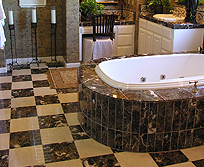 Select Floors and Rugs is a professional flooring company that specializes in kitchen and bathroom remodeling, both design and installation. 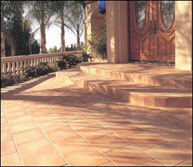 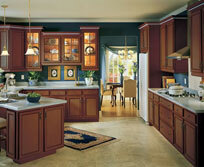 We also carry quality carpet, hardwood, ceramic tile, granite counters, laminate, and cork. 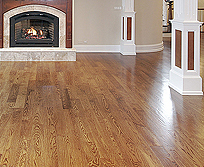 We serve Loudoun County in Northern Virginia including Leesburg, Purcellville, Ashburn, Hamilton, Round Hill, Sterling, Dulles, Chantilly, and more.